My friend and colleague Patti designs creative activities to challenge and motivate primary-aged children. One of her well-liked creations is the Scavenger Hunt Challenge Box. 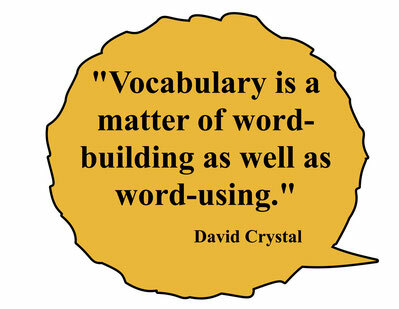 The purpose of the Challenge Box is to increase vocabulary and to encourage higher-level thinking. 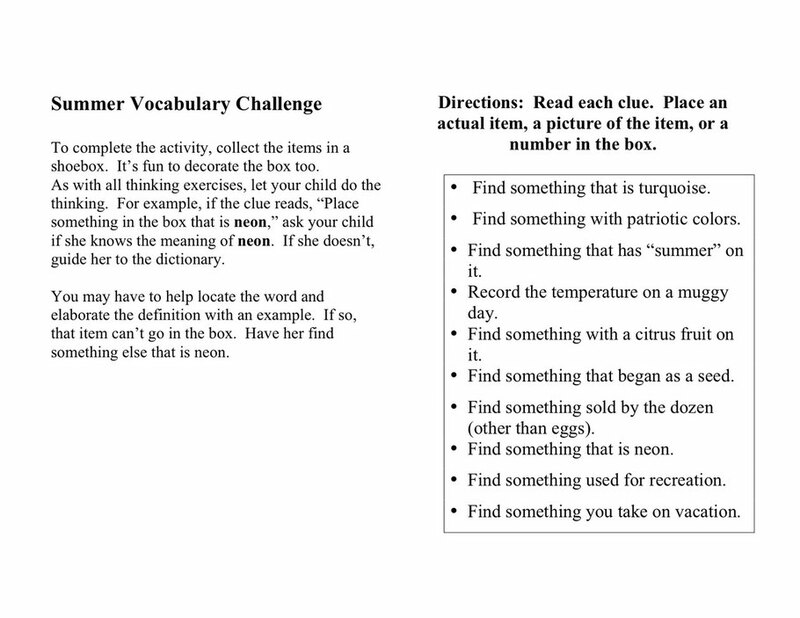 Here’s a summer Challenge Box activity based on her idea. If you enjoy the activity, please let me know, and I will make more.